Manos del Uruguay Cabrito is an ultra soft blend of kid mohair and polyamide. This lace weight yarn is light as a cloud and can be used alone or as a carry along yarn. 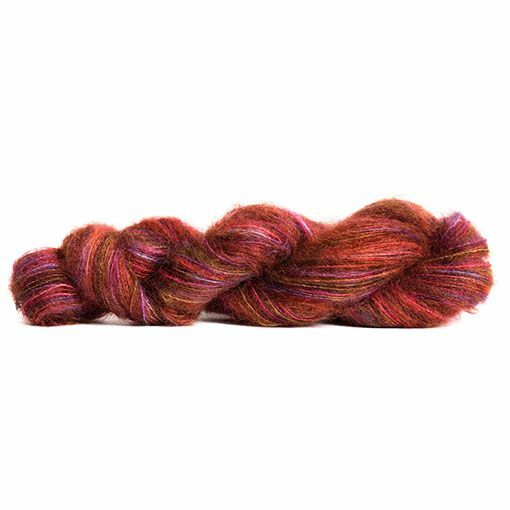 The gorgeous hand dyed colors take to this fiber blend in the most amazing way! 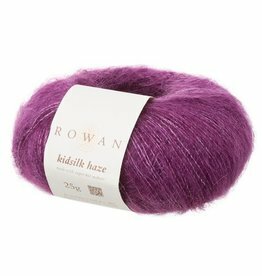 The soft halo glows with vibrant pops of color to create a yarn that is rich and complex.